Supermicro’s lineup of Intel Xeon D-1500 series solutions has seen broad market success. As a result, its Intel Xeon D-2100 launch platforms are expected to be well received. 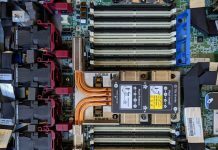 The other implication of Supermicro’s X10SDV platform is that the Supermicro X11SDV generation is robust and built with a lot of customer feedback. As one can see, Supermicro is focusing on 1DPC 4x DIMM per CPU configurations. Using 128GB LRDIMMs, one can still hit 512GB of RAM capacity in these new platforms or 256GB using 64GB RDIMMs. 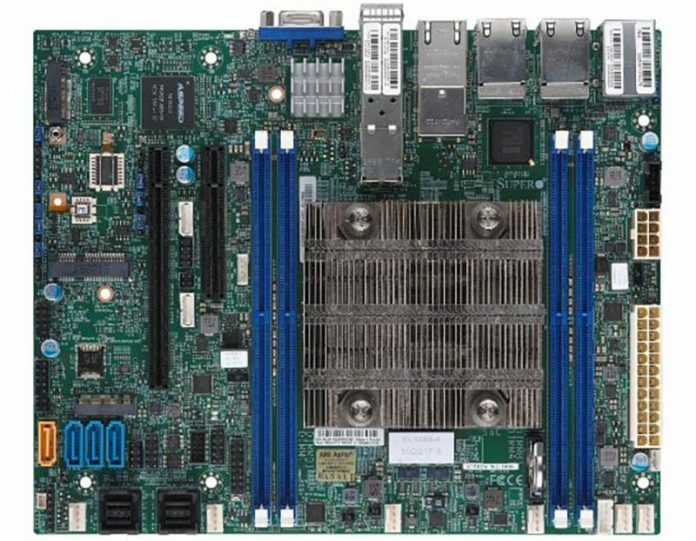 Supermicro did have to push density to fit the burgeoning new Xeon D-2100 platform into a mITX form factor. Newer generation connectors such as Oculink were needed to maximize utilization of the platforms’ footprints. The Flex ATX form factor is incrementally larger. That allows for better utilization of the new platform’s features. Supermicro can have eight LAN ports, two PCIe slots, and more NVMe and SATA storage connectivity in the larger footprint. In this new generation Supermicro is able to hit a wider array of use cases. For example, with up to 12 SATA III ports one can have a larger cold storage platform without using an add-on controller. The addition of dedicated motherboard headers for NVMe drives is a nod to the growing popularity of higher-speed storage even in embedded platforms. 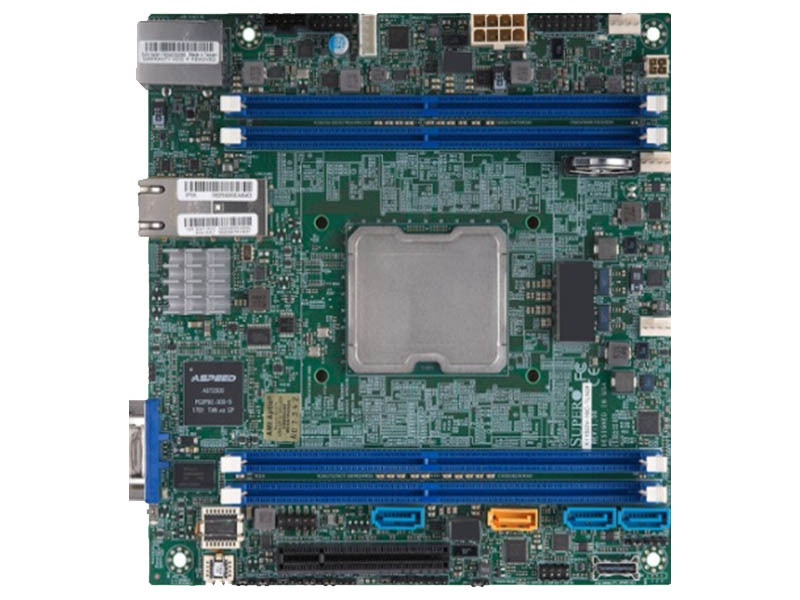 Adding the mPCIe slot to the motherboard also allows for WiFi or WWAN connectivity on the FlexATX models. 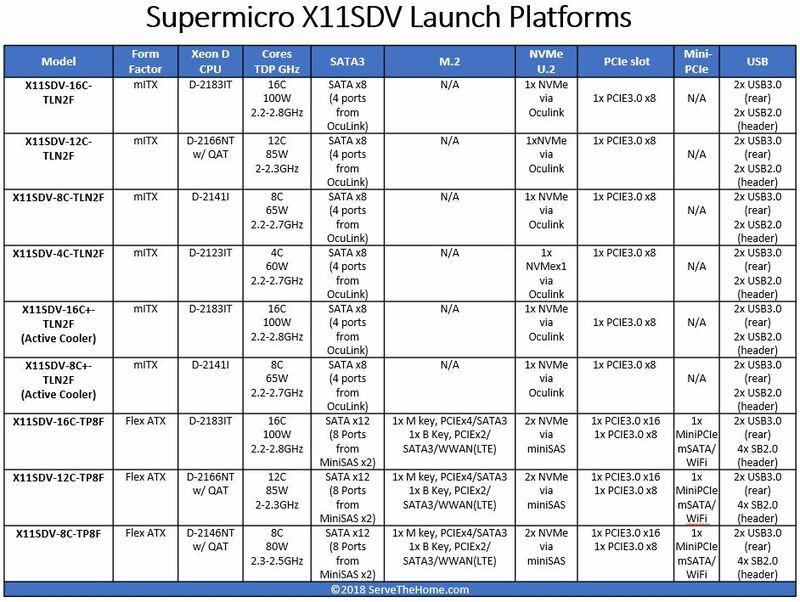 Update: Supermicro let us know that they additionally released mITX variants with active coolers so we added the X11SDV-8C+-TLN2F and X11SDV-16C+-TLN2F to the table above. We will have much more on these platforms and the server systems based on them in the near future. Stay tuned for more STH coverage. In the meantime, if you want to learn more about the new Intel platform, check out our Intel Xeon D-2100 launch coverage central.